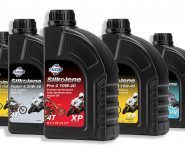 Today’s high-performance engine oils are fundamentally linked to the modern developments in the automotive industry and engine technology. The complex design of engines together with huge power increases relative to capacity, coupled with the need to optimise fuel economy and reduce emissions, requires the maximum performance from suitable lubricants in areas such as oxidation stability, deposit control and wear protection. The unfortunate thing is that for most engine manufacturers, out of all the considerations of design, material selection, manufacturing processes and end products performance and durability, the engine oil can be an afterthought. This means the final piece of the puzzle – the lubricant – has to be engineered to fit in and work with all of the engine hard parts; a liquid part, needing to work in harmony with all of the engine’s hard parts. This requirement has resulted in some manufacturers establishing their own standards, tests and licensing regimes to suit their own requirements, and industry bodies at the same time doing their best to harmonise and standardise these changing needs and expectations for the industry. 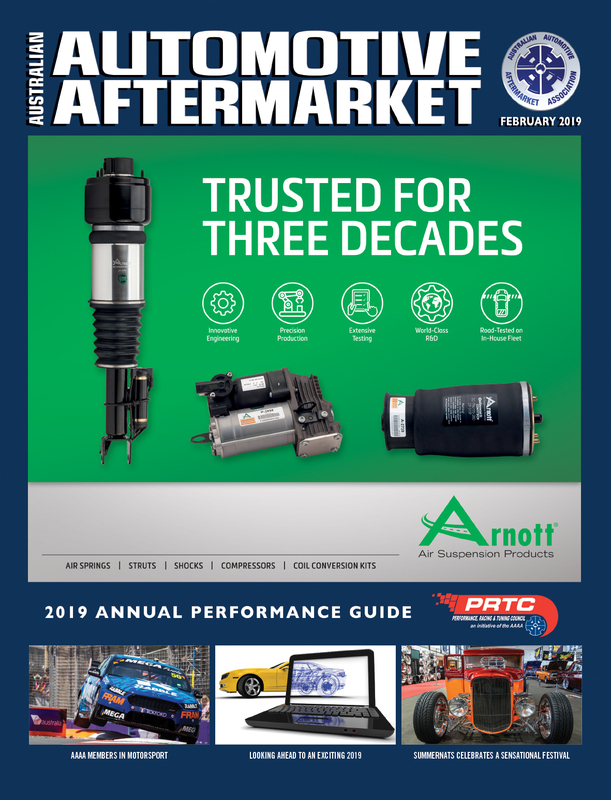 Hence, the result is what we have today, says Fuchs: multiple and evolving industry specifications, complex and at times competing manufacturer approvals and recommendations – many of which are actually mutually exclusive, meaning it is not possible to service all requirements with just one or two oils. But don’t be deterred; the key is understanding the customers’ requirements and selecting the appropriately specified quality lubricant. Lubricates are much more than the type of base oil used, they are a formulated and tested combination of additives and base oil matrixes tailored to meet the requirements of these modern engines. 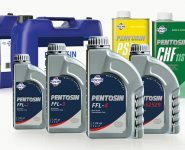 To this end, Fuchs Lubricants says it works closely with a number of OEMs to develop lubricants which will excel at the various requirements and approvals of each OEM’s design. 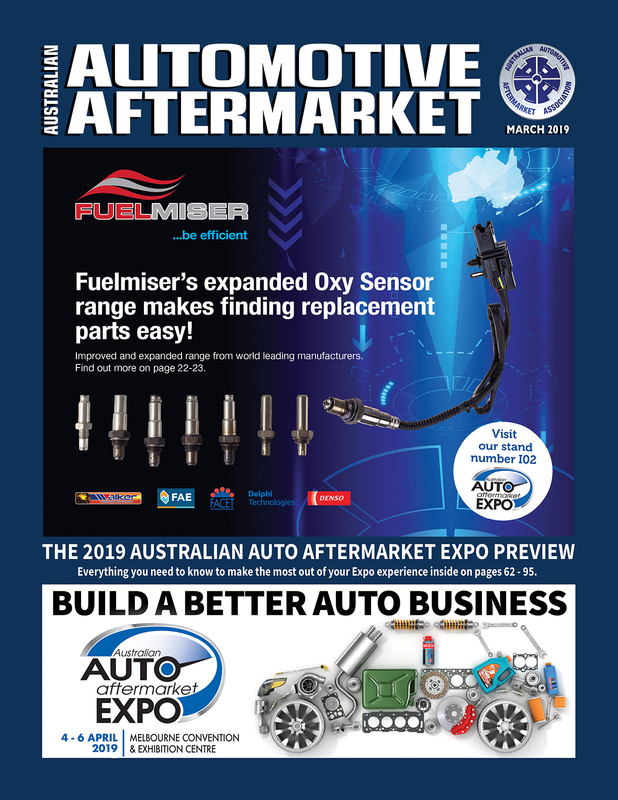 Fuchs says this means it is able to offer the right lubricant to support the requirements of almost every engine on and off the Australian road. As an example, a relatively recent Ford engine oil specification WSS-M2C950-A is becoming common place within the Ford vehicle line-up. Drawing on their global recourses, Fuchs says it released TITAN Supersyn F Eco-FE SAE 0W-30 which meets this specification. In addition, TITAN Supersyn F Eco-FE SAE 0W-30 also meets the ACEA C-2 specification and is therefore ideally suited to service SAE 0W-30 requirement now commonly found in the Toyota diesel range, as well as many others, says Fuchs. 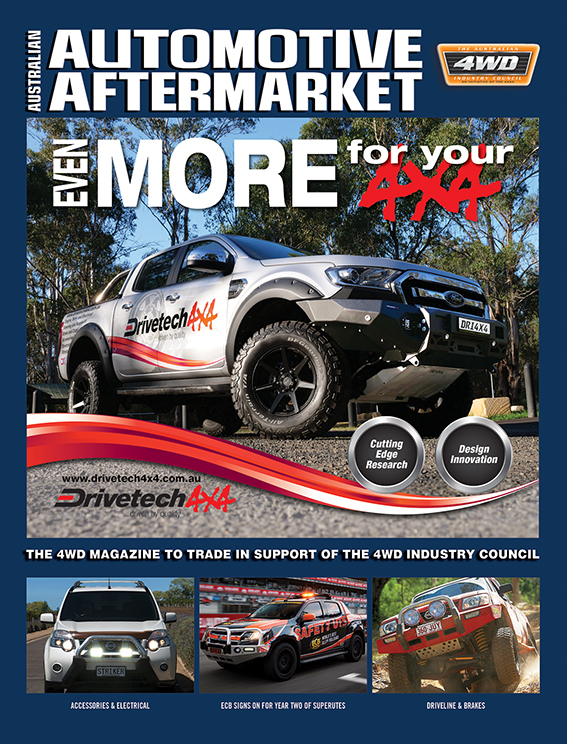 Given the typical applications included for many of the popular light trucks in the market today, such as the Hi-Lux, Land Cruiser, Ranger and BT-50, along with passenger cars such as Focus, Mondeo, Stinger and Forester, it is sure to sure to have an increasing requirement in most mechanical workshops, says Fuchs.